Sorry I did not write blog for some time… Just returned from one-week vacation at Rhodos (Greece). According to the news text, the performance will increase 12 times compared to a traditional quad-core CPU-based 1U server. The new 1-unit solution combines 2 NVIDIA Tesla 1060 GPU cards with Dual Quad/Dual-Core Intel® Xeon® processors 5500 series, so you do not have to configure your machine as in case with Nvidia S1070 featuring four Tesla GPUs. 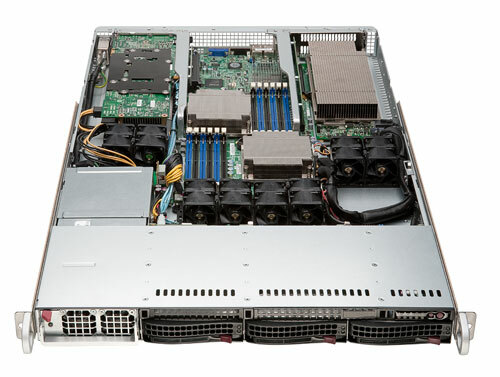 The new server is based on Nvidia CUDA™ architecture. It should be a very powerful solution and an expensive one too. However, we do not expect password recovery to benefit much from it. As we’ve mentioned many times before, password recovery is barely cost-effective when expensive hardware is involved in the process.